Which racket sport do you play/follow? Disclaimer: Participants/Spectators agree to take full responsibility for any injuries that may occur. 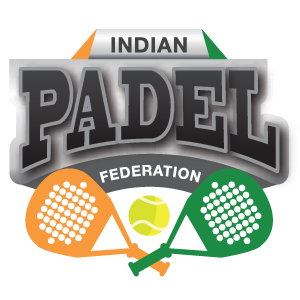 The Indian Padel Federation does not accept liability for any injuries and/or death and all participants play with full knowledge and acceptance of the risks involved. All players play at their own risk and are responsible to take out their personal injury insurance. No responsibility can be taken for any loss or damage to personal life/property.